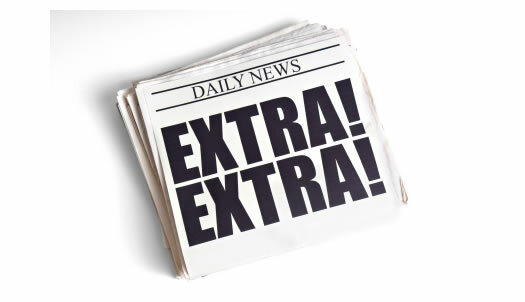 News | good news for people who love bad news. A couple of strange things happened yesterday. 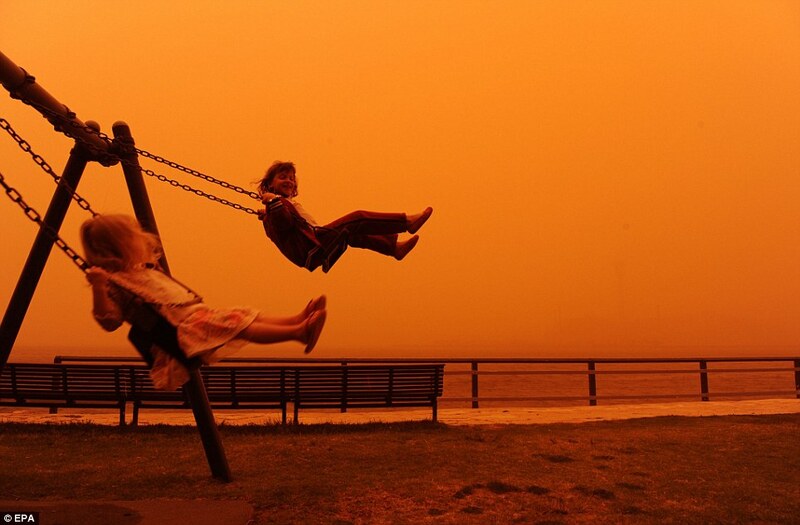 Most people in Brisbane or Sydney were witness to a gigantic cloud of red dust clamouring over the cityscape, myself included. What was even more interesting though was just how comprehensively social media outlets Twitter and Facebook covered the event. The 7pm Project: Pass or Fail? Tonight marks the launch of Channel 10’s new stripped 7pm show, imaginatively titled ‘The 7pm Project’. It’s being hailed (well, at least by Channel 10’s marketing department) as a new way of looking at news. And it’s got me thinking. Is Gen Y in need of a show like this? Are we so removed from ‘normal’ news, that we can only consume it in tight, comical bite-sized pieces?